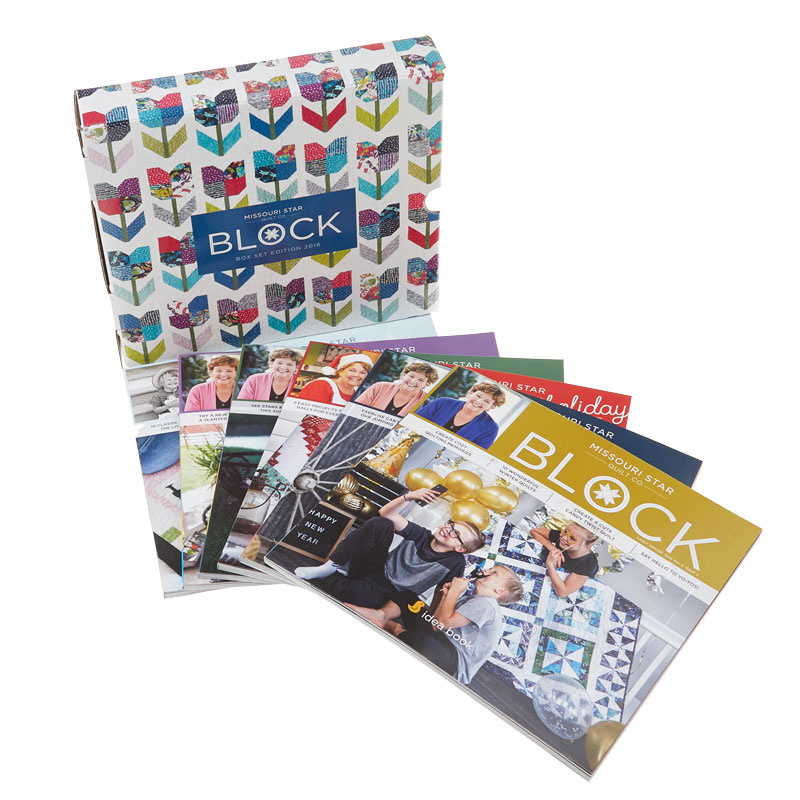 BLOCK magazine is truly a one-of-a-kind resource for quilters. Each issue of Block is filled with 10 gorgeous quilt patterns! The fabulous collectors boxed set contains all six issues of BLOCK Magazine from 2018 in a sturdy co-ordinating case where you can safely store your books.